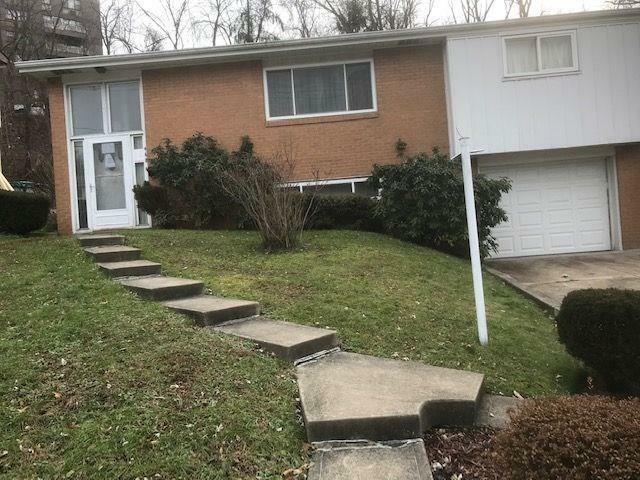 Good potential for this mid century modern. Hardwood floors. Enclosed rear patio. Easy access to shops, Frankstown Rd.